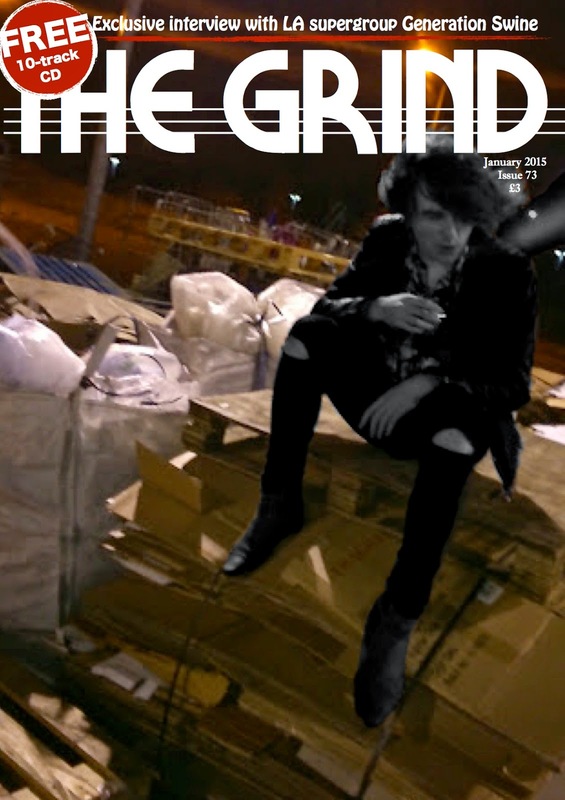 I put my image on my front cover today, I also put the image into pixlr and altered the colours and made myself in the photo black and white on the coloured background. It looks very effective and helps portray the hard rock look I am going for. I'm still altering the masthead colours and I'm yet to start putting articles, headings and other features on the front cover for I am currently writing my article.